Most companies have reduced the outbound marketing in preference for social media marketing campaigns. 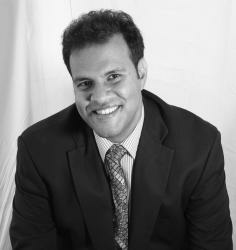 Their new strategy involves getting their consumers to actively participate in the campaigns and attract new customers. In today’s market, consumers want to do their own research and find your business unlike in the past where businesses had to go out and find customers and sell to them. Your job will be to create a relationship with the consumer and ensure you nurture the lead into something more. As a marketer, you should make effective lead generation through inbound marketing your priority. Marketers have now known that when they create the right content that attracts the right kind of prospects then they can keep them engaged and provide them with enough value to them to get them on your landing pages and get them to trust your company and then give you their contact information in return. Once they engage with your company well enough then you can get enough information about their behavior to re-target them with relevant information that directly deals with their needs and interest directly. If you keep your content relevant and valuable to the target audience then the prospects will come to you. Traditionally blog posts have been thought to be the most important and only place to post content by marketers but this is not the case. There are so many other platforms to place your content such as e-books, podcasts, social media posts and how-to and ex-plainer videos. • These platforms also improve brand trust and awareness. You should do enough research to know where your target audience hangs out online, what they value most, what kind of information they look for and want and what would capture their attention. This will help you to know what kind of content you need to create and where you should post it. The most important aspect is to capture the interest of your prospects and build a relationship with them. Ensure that each piece of content you write has a clearly defined objective. Do not try to sell to your demography through our content. All the content you post on different platforms should have the main goal of sending people to your website. 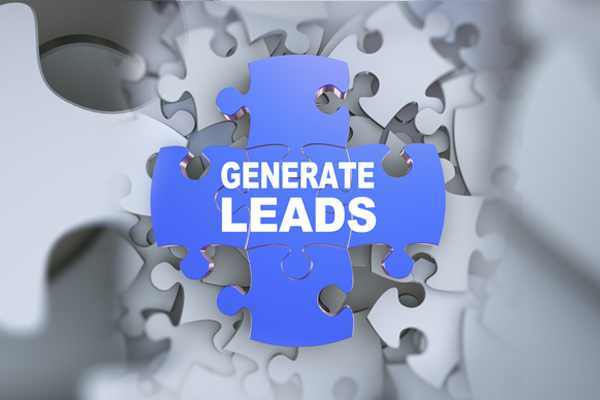 Ensure that your website is a lead generator all on its own. • If your website ranks well in SEO results you will receive traffic and your website’s job will be to hold them there. • A good website should contain forms that have few fields that can get you enough information to help in your nurturing process. Ensure that each form you have on your site has a set goal. • Ensure that your site has engaging CTAs that entice your visitors to click. If your website is appealing and easy to navigate visitors will tend to stay longer. Ensure that your forms do not ask for too much information and that they are easy to fill if you want most visitors to fill them. • They help to build relationships with already existing subscribers and entice them to stay on with you and even choose you when they are finally ready to make a purchase. • The email campaigns provide your leads with shareable content that they can send out to their communities and generate even more leads. • Ensure that your emails contain a share button so your subscribers can share content if they want to. • You can also include CTAs in your emails to direct subscribers to landing pages which contain your offers, but let it be 1 CTA per email. 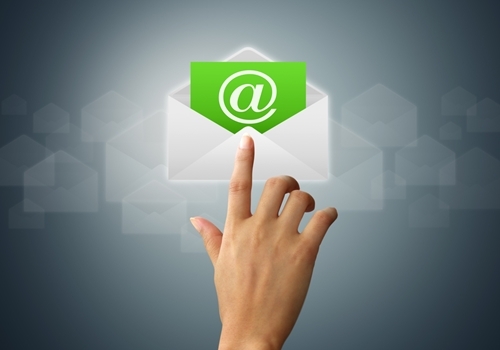 • Use enticing subject lines that make your subscribers want to open your email. This form of lead nurturing is fast become an important marketing tool. 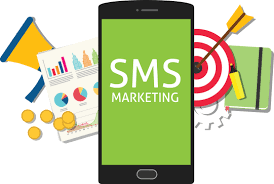 When you send a subscriber who has a smartphone a quick text containing brief info on your offer and a link to your landing page, they are more likely to follow the link and even make a conversion. This is because most people read texts more than they do their emails. These messages are fast and one can also send a response pretty quickly. A website may contain multiple landing pages that are dependent on where the visitor is landing from. The main purpose of each landing page is to ensure that they generate leads. • Connect with the prospect within the first few seconds. Ensure that you make the landing page attractive and clearly state the benefits your visitor will get. • Each landing page MUST have a specific goal. Each individual visitor has something specific they are looking for. You have to ensure that you create a landing page for each specific need that a user may have. This may be a difficult task requiring a lot of hard work but if you decide to use one page for multiple purposes you will lose leads. Ensure that the design of your landing page is simple enough so as to not distract your visitor. Just have a lead form and provide the value you are offering and leave it at that. 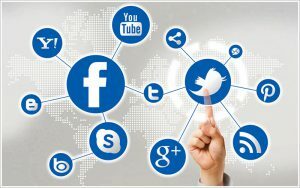 Social media platforms are an amazing marketing tool. You can use these platforms to build relationships and trust with your leads but please do not use them to sell products and services. • You can create content that your leads would want to share. • Choose the right platform where your target audience hangs out. • Ensure that you post your content at the right time. • Don’t just post content; ensure that you track their reception by your audience. These are great tips for business to consumer lead generation to help any business create and nurture lasting and profitable relationships. They are sure to accord any business with immense tools and strategies for effective lead generation through inbound marketing.